Can you help at our Flag Day at Alliance, or our stall at Fairfields this Saturday or our Beau Cinema Event Sunday? 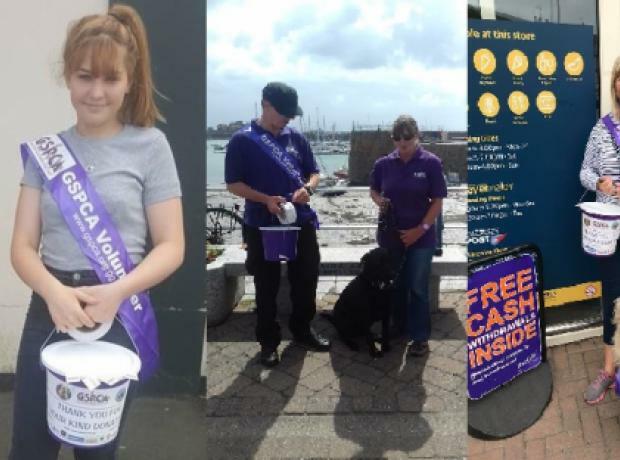 Between 9am and 5pm this Saturday we are looking for volunteers to help collect at our Flag Day outside Alliance. With over 500 animals currently in our care every penny helps make a difference to those being looked after at the GSPCA. 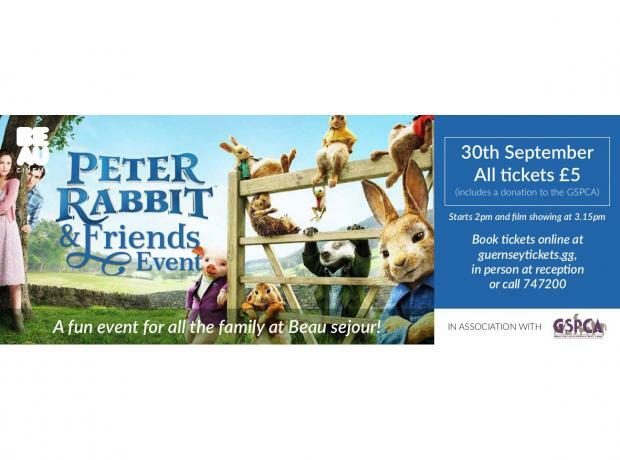 On Sunday the GSPCA held its first ever event in conjunction with Beau Cinema which was a MASSIVE success. The sell out showing of the Secret Life of Pets at Beau Sejour with the GSPCA team and animals was a fantastic afternoon with the 400 ticket holders being joined by hundreds of other visitors viewing the animals from the Animal Shelter, saying hello to the Giant Animal Mascots, playing the many games, having photos and supporting the work of the GSPCA.